The Police have arrested a 38-year-old man for his suspected involvement in online sales of counterfeit luxury watches and accessories. On 27 September 2018, officers from the Criminal Investigation Department conducted a raid in the vicinity of Bukit Timah, resulting in the arrest. 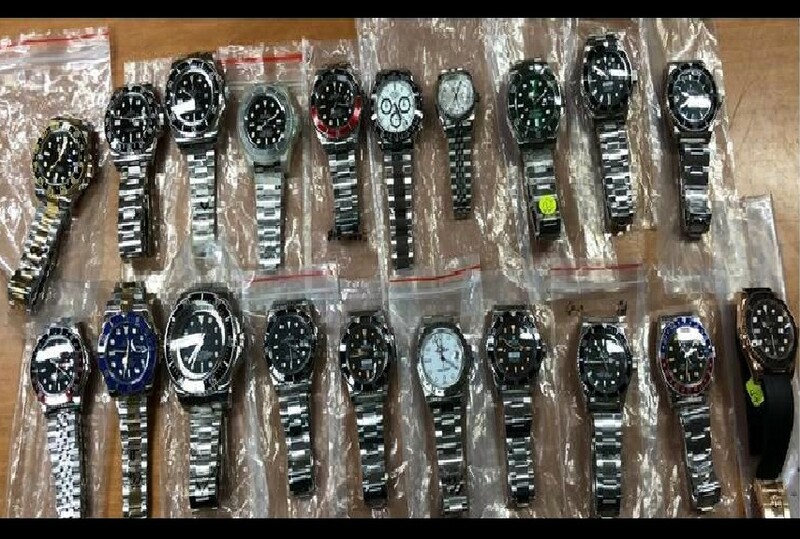 During the operation, a total of 255 pieces of trademark-infringing goods such as watches and watch accessories were seized. The estimated street value of the items was more than S$140,000. Preliminary investigations revealed that the man had procured these counterfeit goods from local and foreign sources, before reselling them via various online platforms. Previous ArticleNEW DON DON DONKI OUTLETS OPENING IN CITY SQUARE! !